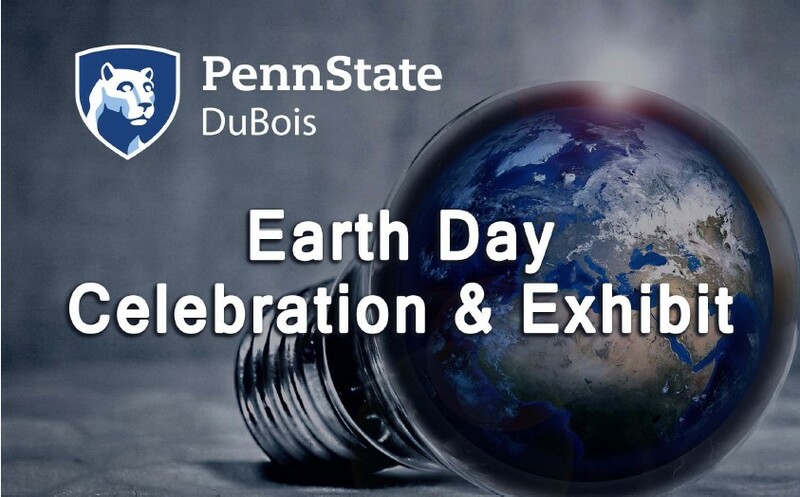 DUBOIS, Pa. (EYT) – Penn State DuBois is holding an Earth Day celebration on Wednesday, April 24. The event is from 11:30 a.m. to 1:30 p.m. in the multi-purpose building, gymnasium. An Occupational Therapy and Engineering Expo will be featured at the event. Occupational Therapy Assistant students and Engineering students have teamed up to create tools to aid people with disabilities. 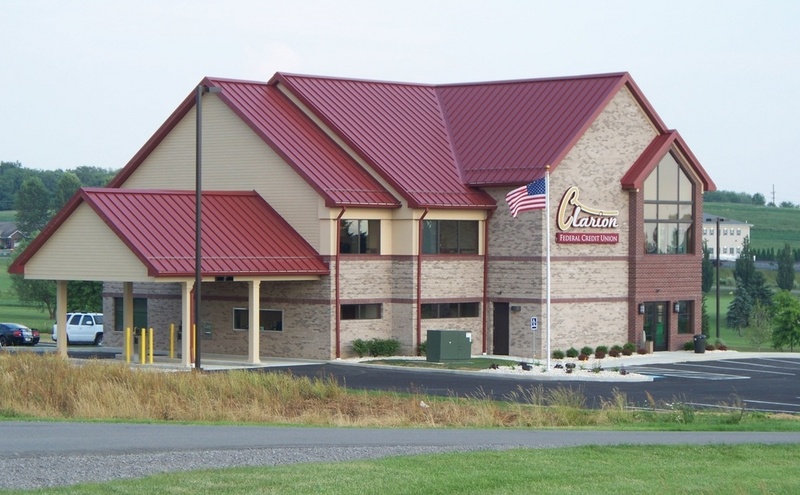 The event is sponsored by Penn State DuBois Wild Turkey Federation Collegiate Chapter, Wildlife Society, and Green Team. 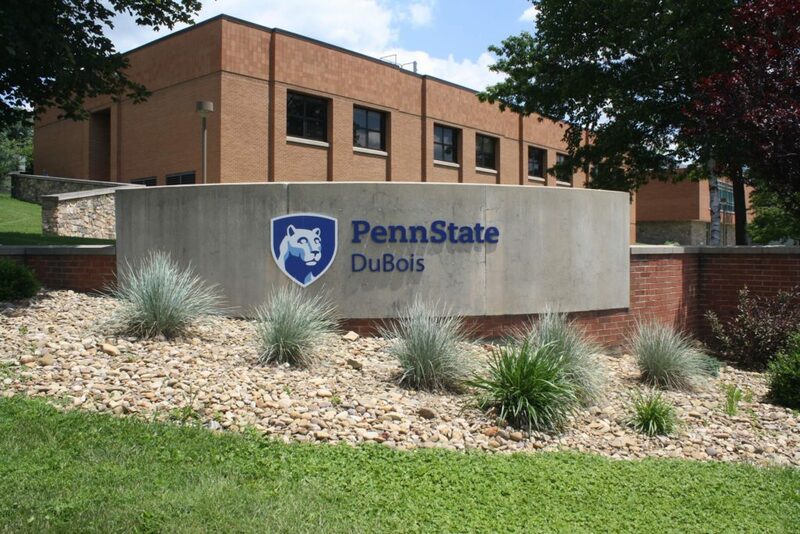 Penn State DuBois is located at 1 College Place, DuBois, PA 15801.